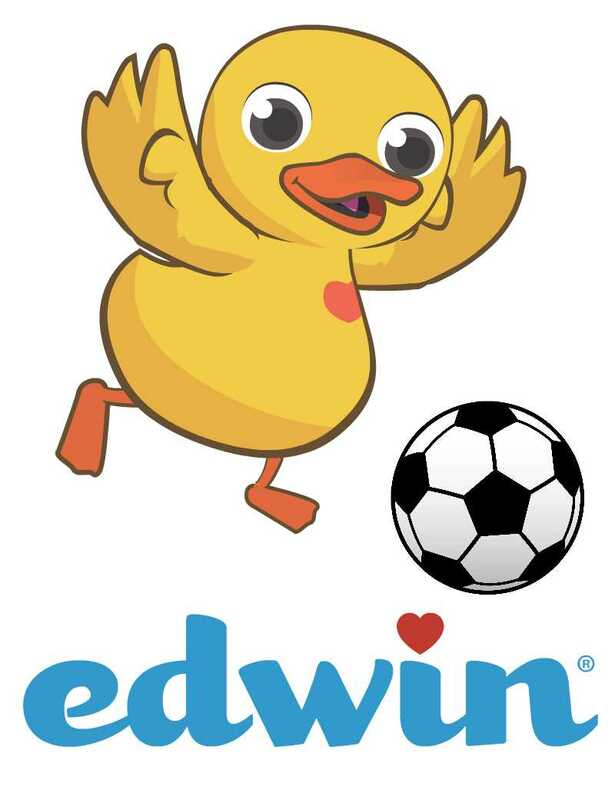 To create moments of hope and happiness through soccer and by reuniting families to the USA. The world is a better place when people are striving to reach their full potential in an environment of peace, opportunity & healthy challenges. Our work actively engages people & resources to maximize benefit to our communities. 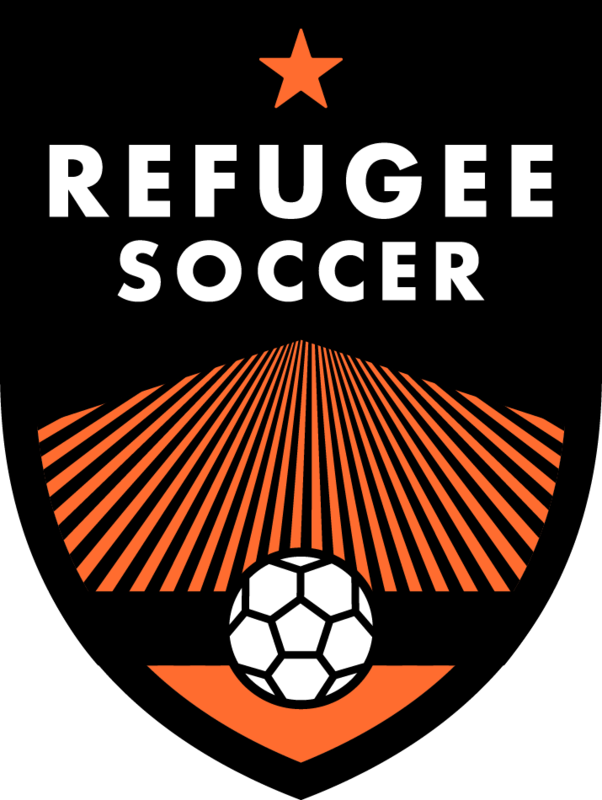 Connect refugee & mainstream communities through soccer. Create service events for American youth in Africa and the USA. Provide support for new refugee/immigrant families. Maximize impact, transparency, and hustle in all we do.